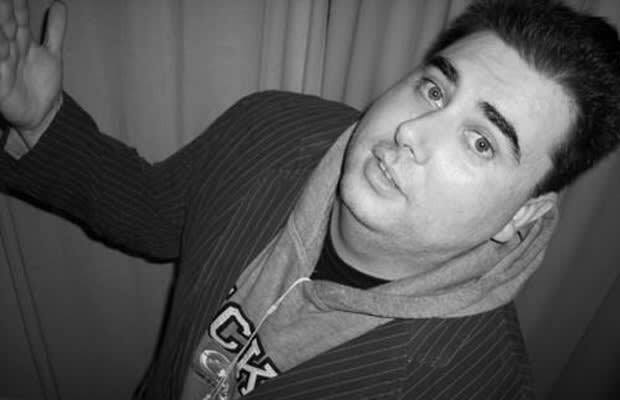 Prior to his termination from Gamespot in 2007, Gerstmann was a well respected veteran of games journalism and criticism. After that debacle, though, during which it was rumored that he was fired for refusing to award the craptastic Kane and Lynch a score higher than a 7, he skyrocketed to the status of an icon, a beacon of integrity in the often (wrongfully, I might add) mistrusted world of gaming journalism. His site Giant Bomb is one of the best around, combining news, features and reviews with a wiki-like database of games.